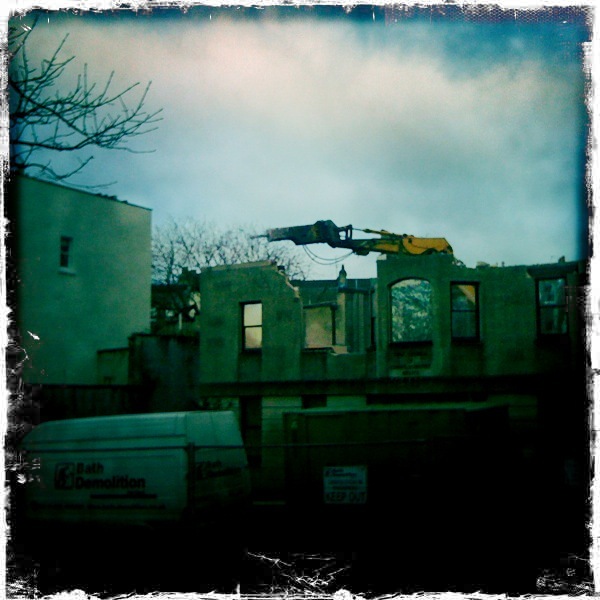 I happened across this scary crane demolishing the old ‘Church of Science’ by Christchurch School in Clifton. 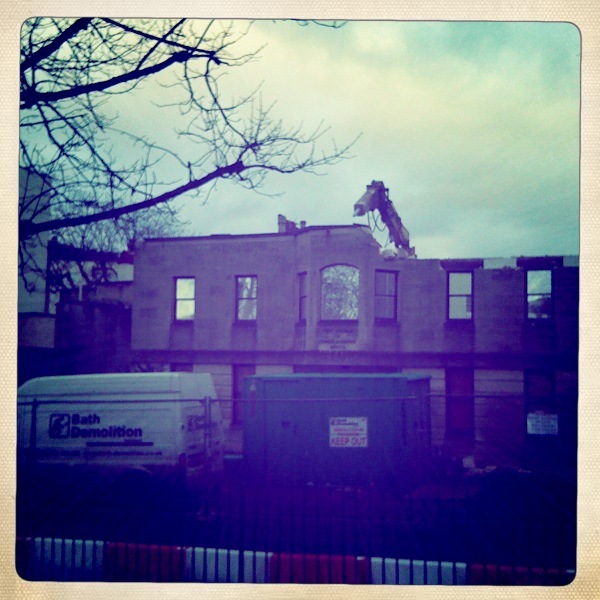 Scary crane arm. I recorded the children’s screams and chants too.